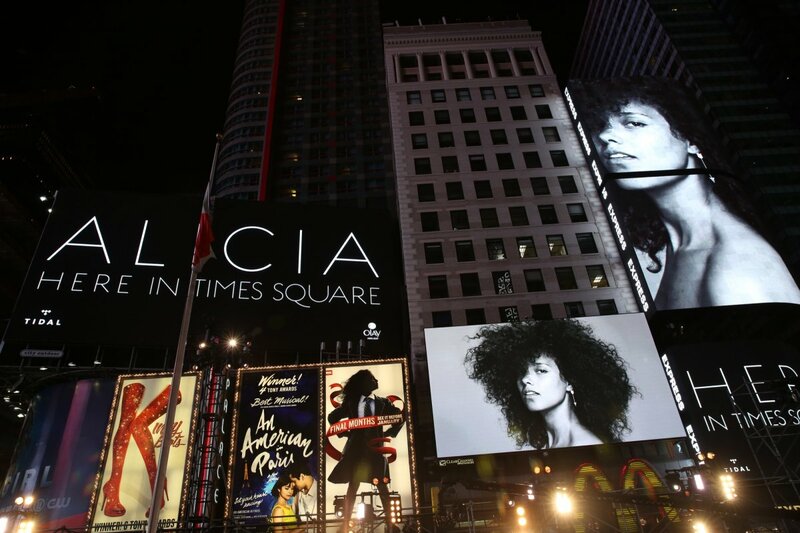 Alicia Keys returns home to New York for the ultimate block party in Times Square. 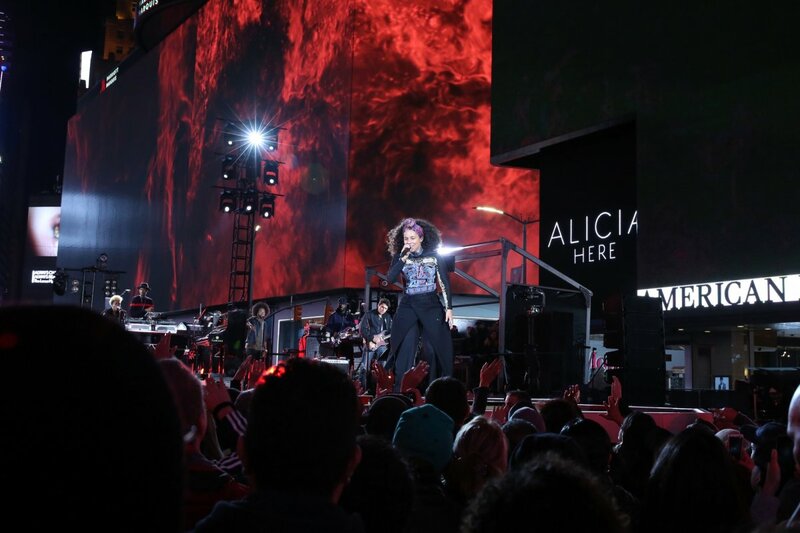 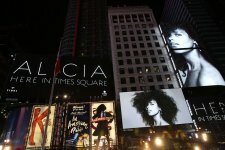 The "Alicia HERE in Times Square" concert will create the ultimate 360-degree visual experience as she takes over all the screens in Times Square for two blocks. Alicia’s goal for this concert is to take an artistic stand for peace, justice and equality; and she hopes you will stand with her! 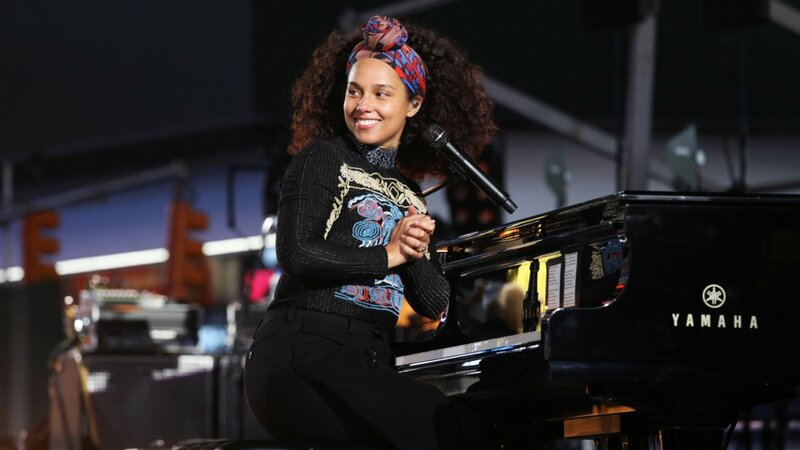 To help her with her takeover of Midtown; she’s invited some hip hop heavyweights that have helped influence her the most, such as Nas, Q-Tip and Jay-Z, along with a few other surprises to take the stage. 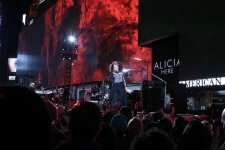 Alicia will also use this epic moment as an opportunity to pay homage to John Lennon and celebrate his birthday, as well as celebrate the launch of her new single. 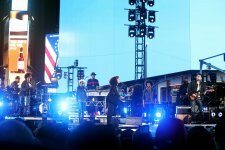 If that wasn’t enough, the show will be filmed and directed by award-winning director Hamish Hamilton. 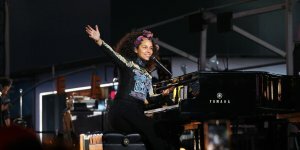 Hamilton has directed the Super Bowl halftime show with Beyoncé and ceremonies like the Academy Awards and MTV Video Music Awards. Don’t forget to tune in Thursday, November 3 at 9P/8C for the one-hour special!